By the end of October, 1917 all the troops of the 26th “Yankee” Division had arrived in France. The infantry brigades, machine gun battalions, engineers, signal battalions and supply trains were assembled in a newly-established AEF training area just south of Neufchateau in the Vosges region of northeastern France where Division HQ was established on October 31. 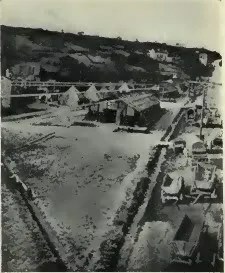 Initially troops were billeted in lofts, stables and outbuildings in the surrounding villages until suitable facilities at the training base could be constructed. 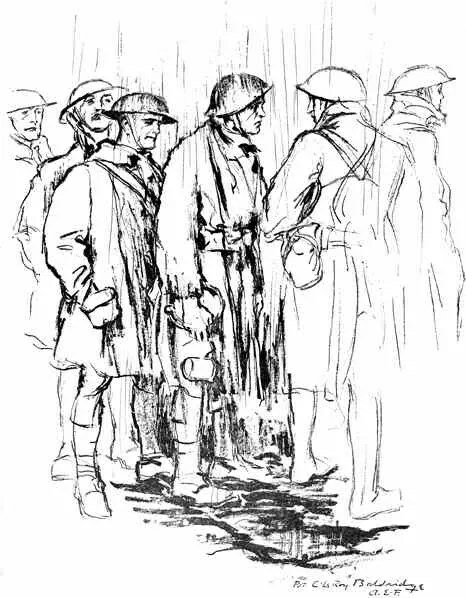 The 103rd Infantry was billeted at Liffol-Le-Grand and Villouxel to the southwest of Neufchateau. Liffol-le-Grand was an ancient Roman village of 1,500 inhabitants located 10 kilometers away from Neufchateau. Brigade and Regimental HQ, Headquarters and Supply Companies, 1st and 3rd Battalions and the Machine Gun Battalion were all billeted at Liffol. The 2nd Battalion and a Machine Gun Company were billeted in Villouxel, a smaller village 3 kilometers away. Starting in early November 1917, intensive training in trench warfare began under the guidance of the 162nd French Infantry, concurrent with the construction of the training center itself including barracks, buildings, telephone lines, hospitals, Y.M.C.A. facilities and other required infrastructure. For the troops stationed at Liffol-le-Grand, instruction was given in the hills beyond Freville. Daily drill and instruction was given for 36 hours a week covering the entire Infantry Drill Regulations and supplemented with practice in grenades, Stokes mortars, 37mm field guns and automatic rifles. Extensive maneuvers and terrain exercises including problems of attack and defense for both trench and open warfare were performed under French supervision. A school for bayonet fighting and hand-to-hand combat was also established by the British for U.S. infantry officers and N.C.O.’s (non-commissioned officers) at Bazoilles. Gas training began on December 10 after the arrival of a shipment of 25,000 small box respirators and 6,000 gas masks. Due to the limited number of qualified instructors available, the men were trained one battalion at a time in a very preliminary fashion. 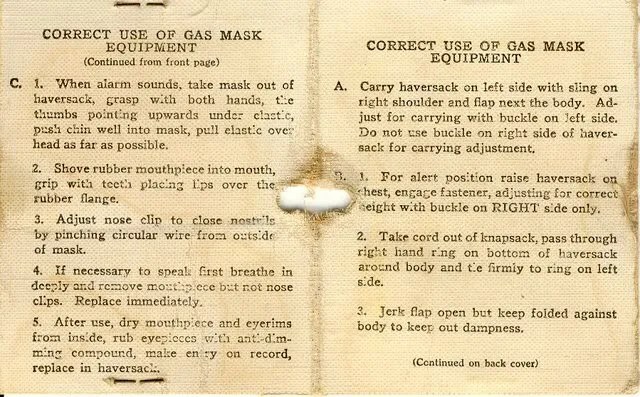 It was only in late May, 1918 that all the units of the 26th Division had actually tested their protective equipment in the gas chamber, by which time most of the men had already been exposed to gas in combat. An invaluable feature of the infantry and engineer training at Neufchateau was the construction of a full-sized system of fire, cover and support trenches large enough for a battalion front which were used for practical exercises in attack and defense during December and January. This network of training trenches was nicknamed the “Noncourt Sector” after the nearby village of Noncourt and was used by all units to develop their skills in trench warfare. The Noncourt Sector trench system was called the “Quartier de la Sapiniere” (Sapper’s Quarter), with the earthworks named in honor of the New England troops: “Trenche de Boston” (front line of observation), “Trenche de Newport” (line of resistance), and “Trenche de New Haven” (support line). The Neufchateau area was under observation and occasional attack by German aircraft. 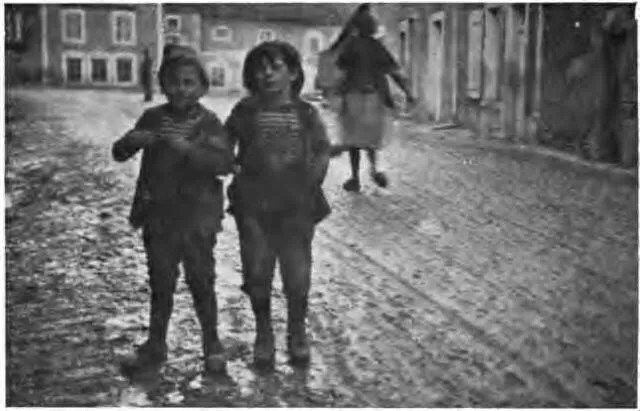 The troops adjusted by not moving about in large formations and learning to hastily evacuate billets and buildings to avoid being trapped or killed in a bombing. 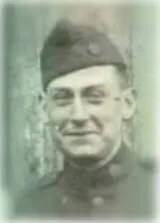 Read Soldier’s Mail from Neufchateau here: October, 1917; November, 1917; December, 1917; January, 1918. ORIGINAL FILM OF 26TH DIVISION AT NEUFCHATEAU, FRANCE. ORIGINAL FILM OF AEF COLUMN AT NEUFCHATEAU, FRANCE. Please look under “Great War Links” to view rare film footage of the 26th Division at Neufchateau, France. Yves: i’d love to see some pics of 26th at Neufchateau. 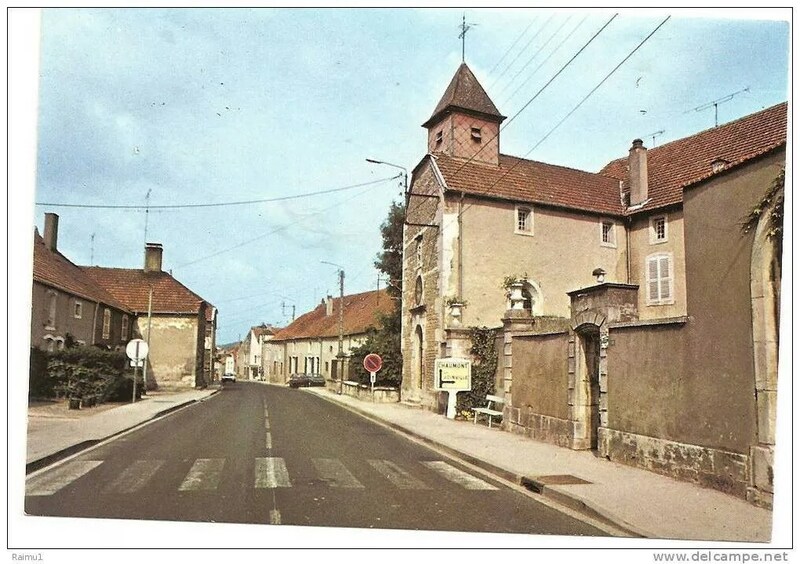 My grandfather lived in Villouxel.